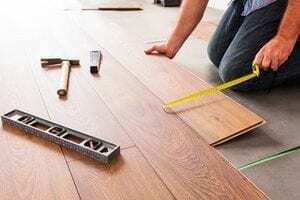 Replacing your flooring is a great way of improving the look of your home. 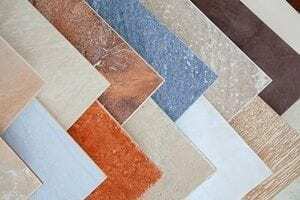 Laurie’s Fine Flooring can make that task a lot easier for you. 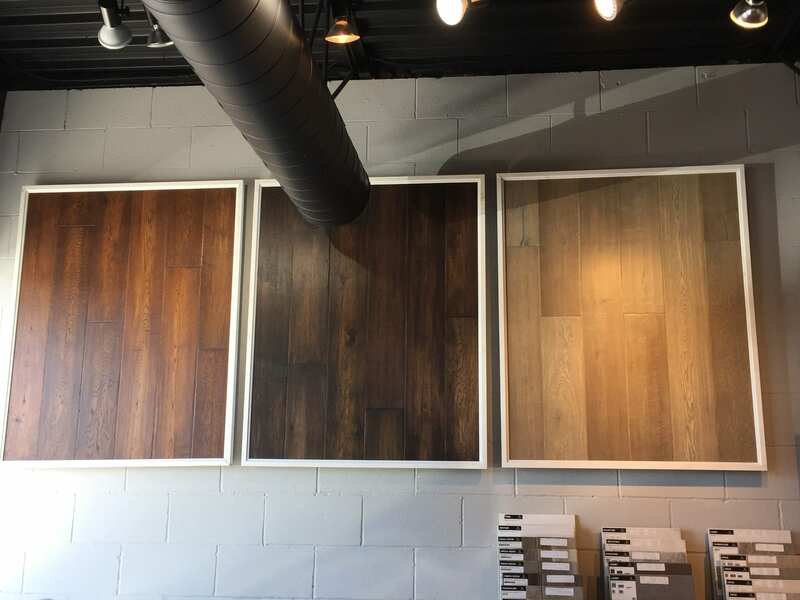 We can help you choose the right flooring type and style, remove your current floor covering, and install a new one. Providing you with unmatched quality and value is our biggest priority. 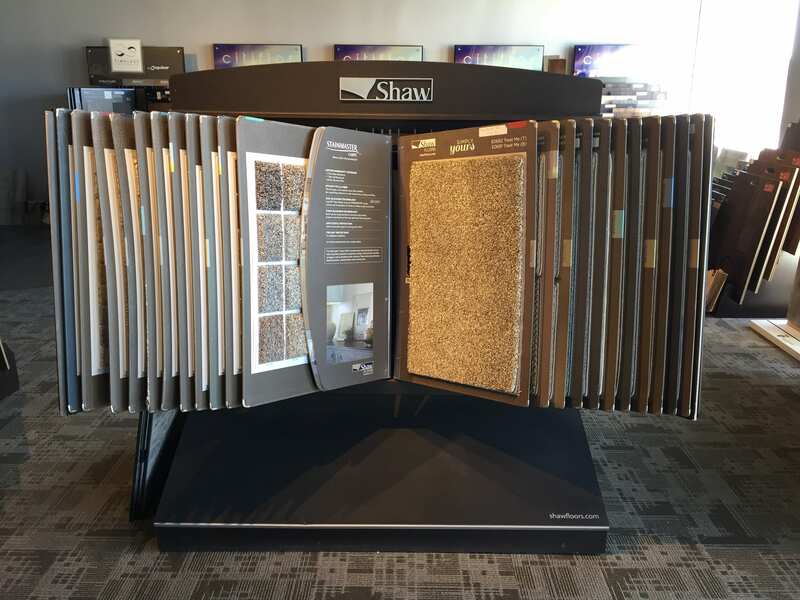 Our store in Severn Township, ON only carries superior flooring materials, including hardwood and custom area rugs. 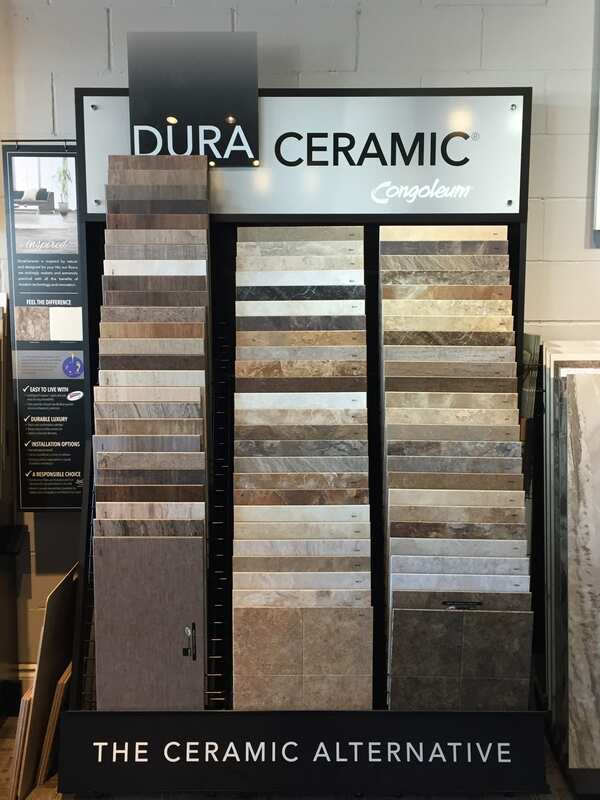 We source our products from reputable distributors because we want your home to look spectacular. On top of our core services, we also perform shower removal and installation. We even perform binding right here in our store. Learn more about what we can do for you. 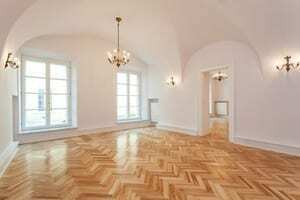 Go easy on your budget by choosing us, because our rates are a lot better compared to other flooring providers. 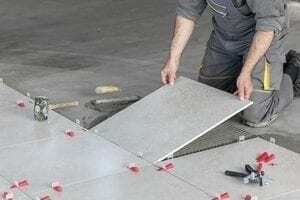 We will also provide you with a free quote and perform measurements before starting your installation project. Take your pick from our selection of durable, brand-name products. 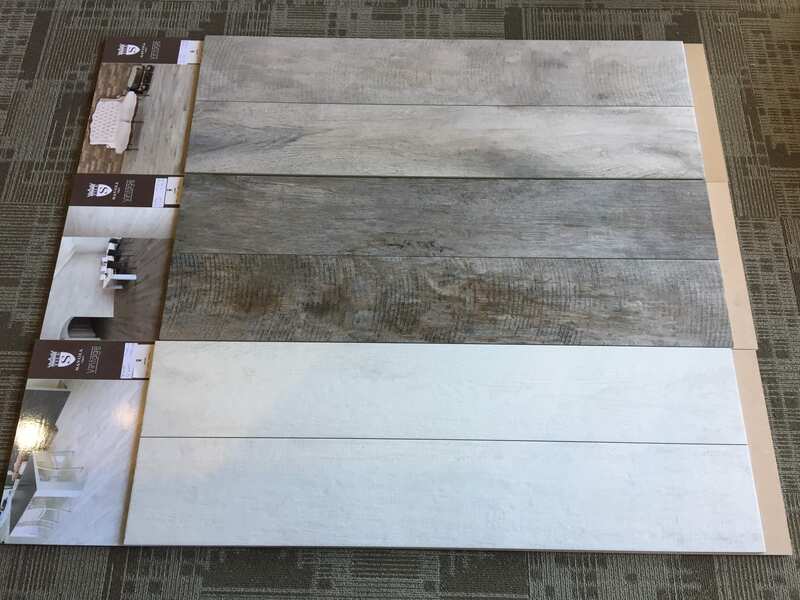 After you choose a style that complements your home’s design, we can also take care of the removal and installation process. 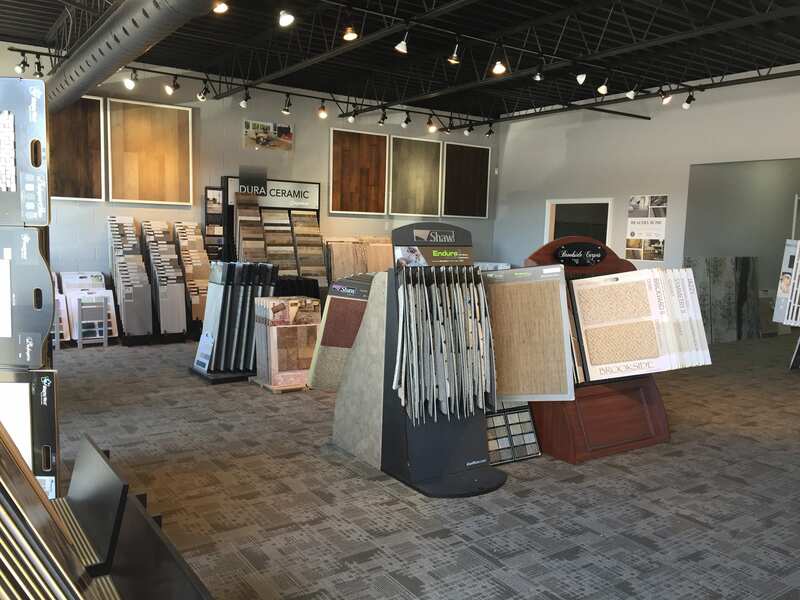 Our honest and down-to-earth attitude has made our customers comfortable in working with us. We have received positive client reviews because of our simple, modern, and friendly approach.